North Korea (or DPRK) is known for investing heavily in nuclear weapons. So in the thoughts of international visitors, there is a common question: Is it safe to travel to North Korea? The first thing we want to tell you is it is completely safe to travel to North Korea. The country itself is a mysterious country to the world because of its closed policy. But the more mysterious it seems, the more excited travelers are to come here. In recent years, the government has loosened policies to appeal more foreign tourists traveling to the country. According to Mr. Khuong Nguyen, Managing Director of Asia Senses Travel, about 5,000 Westerners have come to Korea in 2017, 10 times more than a decade ago. Tourists range in age from students to the retired. North Korean visa will be prepared by the travel agency that you register; all you have to do is to provide the required documents. You had better book your North Korea tour then complete your North Korean tourist visa early, no later than 8 days before your departure. However, whatever means you choose, you must be accompanied by a guide at all times, but this kind adds to the mysticism of the country. If you are suspected of being spies, you will be in trouble. That is a big mess. Whilst staying in any given hotel feel free to explore around the hotel and to invite your Korean guides for a drink. If you see a place outside you’d like to visit you can ask your Asia Senses Travel tour guides, but please understand if the answer is no, it can’t be done. North Korea has one million military personnel and 800,000 reserve troops, making it the fourth largest military force in the world. Visitors can see soldiers everywhere. They have a very recognizable appearance, but they do not carry guns, except when at checkpoints. Guests can speak with the soldiers through the interpreters. They also laugh and listen to the views of visitors. This is not consistent with the words from media that frighten us about the army and weapons of this country. The task of North Korean soldiers is to protect local residents and foreigners, so the danger to travelers is almost zero. Kent Rutter - an American lawyer who visited North Korea twice - shared quite satisfactorily with the tour guide. However, the trips are only safe for visitors who comply with the regulations of the North Korean government, as shared by Tom Johansmeyer on gadling.com: Travel to Korea is absolutely safe when you abide by the right the rules (and do not do anything stupid). Asia Senses Travel is confident to be your companion along the trip. We offer the unique Asia holiday packages and special traveling services that bring you unforgettable memories. We are also experienced travelers before, so we can answer your question: Is it safe to visit North Korea. To Asia Senses, your safety and satisfaction is the priority, all you have to do is to contact one of our travel specialists. 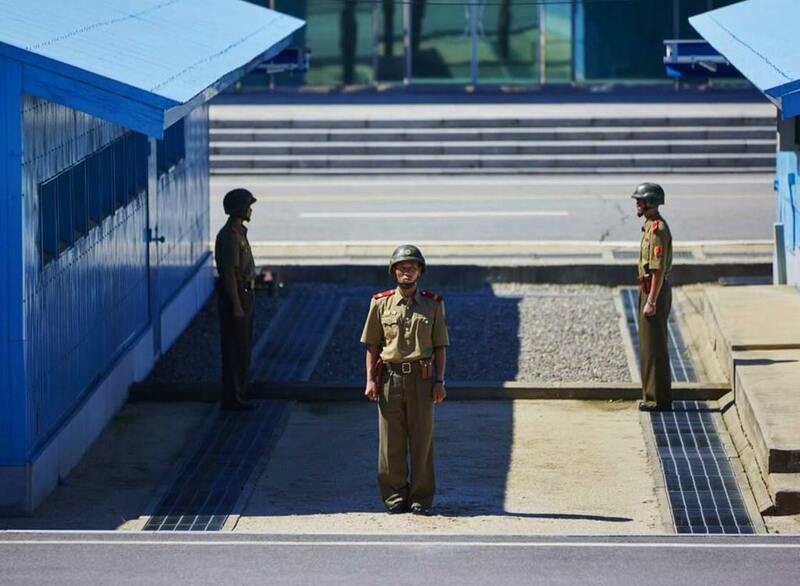 Your North Korea tour after that has already begun. How to visit North Korea from Beijing? North Korea, also known as DPRK, is one of the most mysterious countries in the world. In this article, we will provide you with essential information on how to visit North Korea from Beijing, one of the most popular gateway.